Its been a while since we last heard or read anything on the upcoming iPhone 4 unlock for 3.10.01 and 2.10.04 basebands. MuscleNerd of iPhone Dev-Team has already confirmed that unlock for iPhone 4 on newer basebands wont be released until Apple drops iOS 4.3 to public. 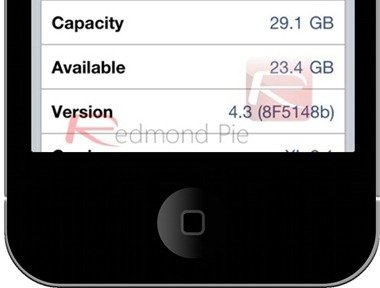 Now that iOS 4.3 is expected to drop soon, The iPhone Baseband hacker Sherif Hashim has provided an update of sorts, on the upcoming Ultrasn0w unlock for iPhone 4. 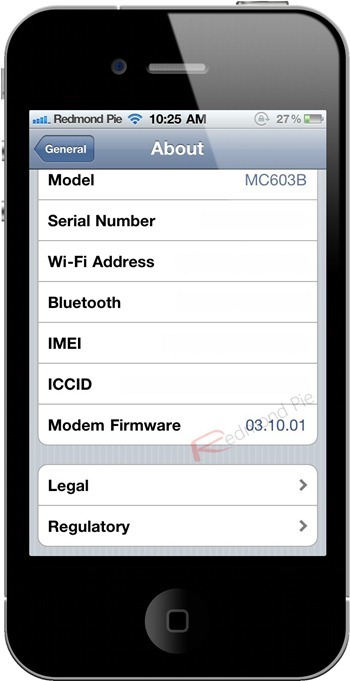 According to him, the baseband crash which he has found is confirmed to be working on both the new basebands, that is: 3.10.01 and 2.10.04. Don’t expect the unlock to drop right after iOS 4.3 is public. iPhone Dev Team will require at least a week or two for all the standard testing on the final iOS 4.3 code before releasing the updated Ultrasn0w unlock to public. Also, in November last year, The iPhone Dev-Team released an Ultrasn0w update which enabled iPhone 3G and 3GS users to unlock their devices on iOS 4.2.1 by permanently (for now) upgrading it to iPad’s baseband 06.15.00. Rumor has it that there is soon going to be a way for iPhone 3G and 3GS users to downgrade the baseband back to the original 05.15.04 which ships with iOS 4.2.1 for these older devices.